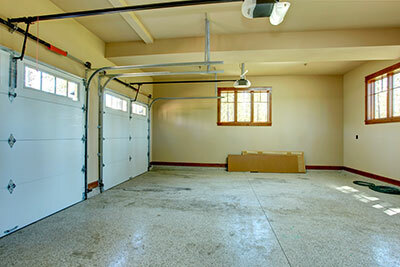 There's an endless variety of garage door opening mechanisms to choose from on the market today. In this post we’ll briefly go over the benefits and disadvantages of screw drive mechanisms when compared with other types of openers such as belt-drive or chain-drive ones. Ultimately it’s up to you which opener best suits your intended use circumstances, but we’d definitely advice doing your research before jumping in to getting opener installation moving. There are a range of brands to choose from, but before you can go get that brand new Genie opener you’ll need to know what type to get. Here is our quick rundown of the screw drive option. 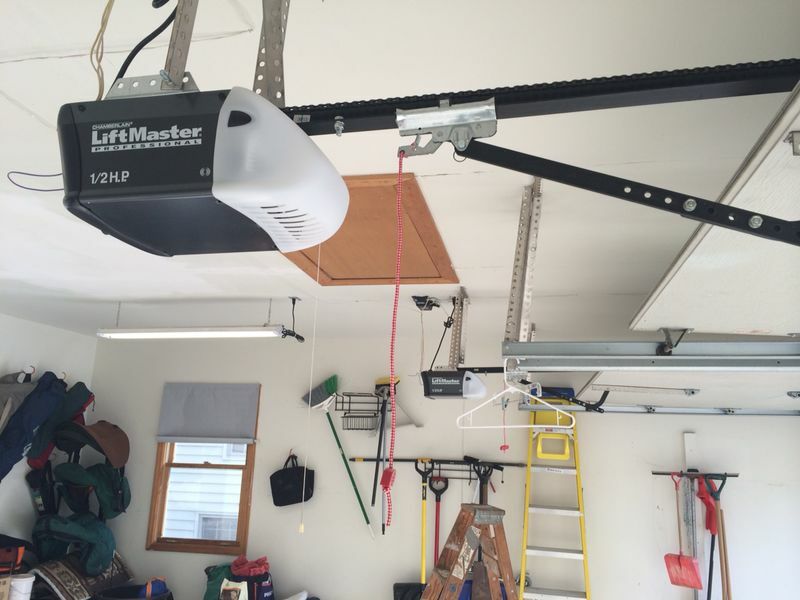 There are three main benefits that come to mind when thinking of the screw drive systems that are becoming increasingly popular for garage door opening use. Firstly, these types of openers are extremely smooth to operate because of the small amount of free movement they utilize. Minimizing this free movement effectively means that your door will rise and fall smoothly when operated with a screw drive. The second main benefit is the lack of noise in operation when compared to a rowdier chain drive opener. This noise level probably correlates directly to the smoothness of operation level. The third and final main benefit we’ll cover is the low maintenance nature of the opener. You’ll find that screw drives probably require the least maintenance out of any opener on the market. The only real downside to screw systems is their tendency to fall into the higher price categories. If you can afford to buy one, then we’d definitely recommend it. If it’s outside your bracket, then you may need to consider other opener types as skimping on other important elements such as the actual opener installation professionalism and control systems is not worth merely to be able to buy a more expensive system type. Do however consider the cost of maintaining higher risk factor systems when comparing their cost to that of the available screw drive mechanisms. Quality workmanship when having your garage door work done is very important regardless of the opener that you decide to go with. A decent service man will be able to recommend an opener style to you and if you choose a screw drive system, you should be able to source a reliable branded product for the installation as well. Always feel free to ask questions and do your own research. At the end of the day it is your door, and ultimately your home that is being altered. And do remember, our professionals are here for you!